Angelica has been with the organization since 2014, and has assisted in a variety of key operational and administrative roles. 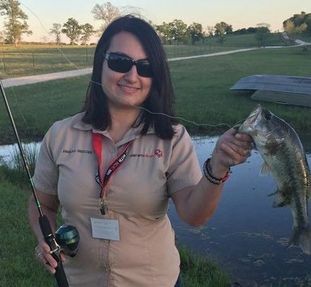 Her connection to Hunt with Heart started when her brother, Jordan, first went to Camp Beaver Creek. Since that time, her passion for the organization grew, and now she has the chance to share her passion everyday through her role at HwH.